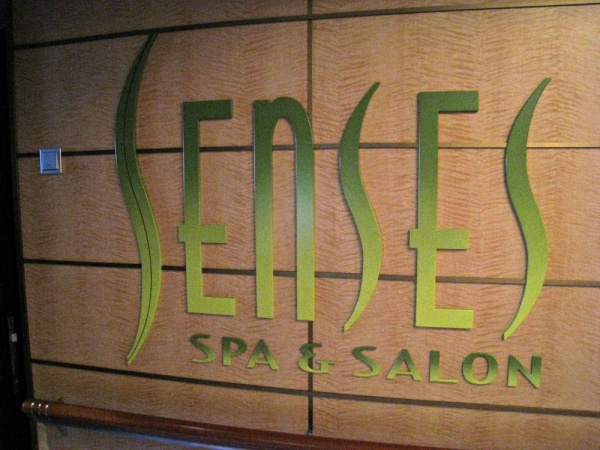 While on a Disney cruise one of the best things to do there is take a little extra relaxation step by checking out all the fantastic spa treatments they offer. From different wraps and facials to all sorts of massages you can go there to truly relax and unwind. One of my absolute favorite experiences there is to get a Rainforest Room pass. 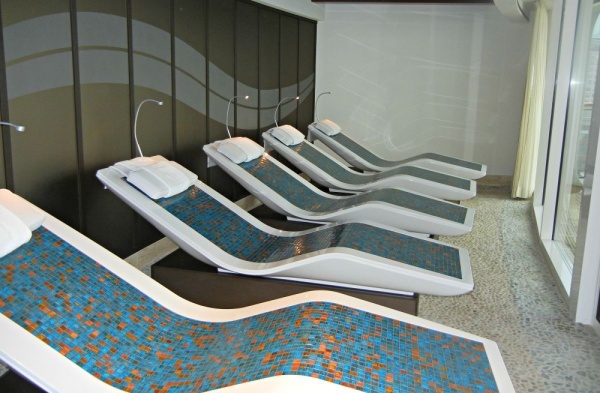 Then you have access to their rainforest spa room for the entire cruise and all the amazing features of the room as well. The big crowd pleaser is always the heated stone seats out looking the ocean from a huge wall of glass windows. The stone is shaped into lounge chair of sorts and the gentle warmth radiating from it and the quiet music all around makes it the perfect spot to unwind and read and escape from your “hard day” of being on a cruise. If you’d like to get closer to the ocean breeze while still enjoying the spa right next to the heated seats are two hot tubs that have a wall of open windows so you can look out onto the ocean and see the waves as you lay against the jets. 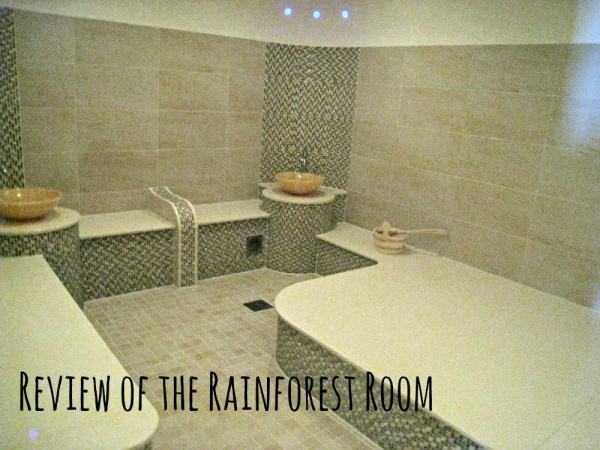 Another incredible option from the rainforest room is their three different types of saunas. The Hamam is a type of steam bath sauna room that has sinks all around the room as well as ample seating. 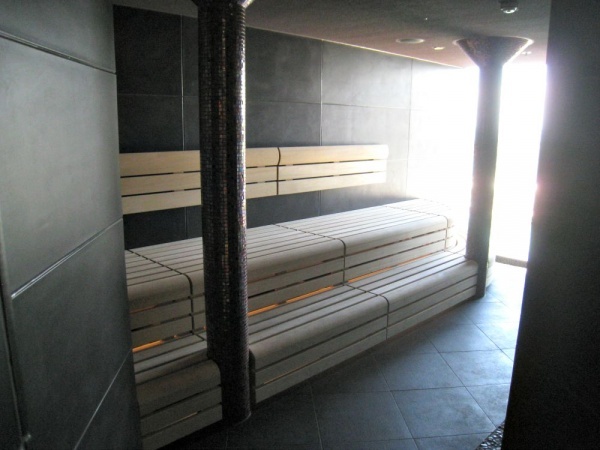 The Caldarium is my favorite and is the typical sauna experience of very moist and warm. Then there is the Laconium which is a dry sauna. To me it feels like when it’s the middle of the afternoon and you’re in the Epcot parking lot desperately trying to find your car ad you walk all the way down to the end of the row, but to each their own. The most fun thing about the sauna area are the different scented showers. There are four different showers that go from hottest to coldest as you exit each sauna. The Rainforest one is the warmest as long as you press the right setting! Each shower comes with its own routine of scents, lights, sounds, and water pressure as well as temperature. 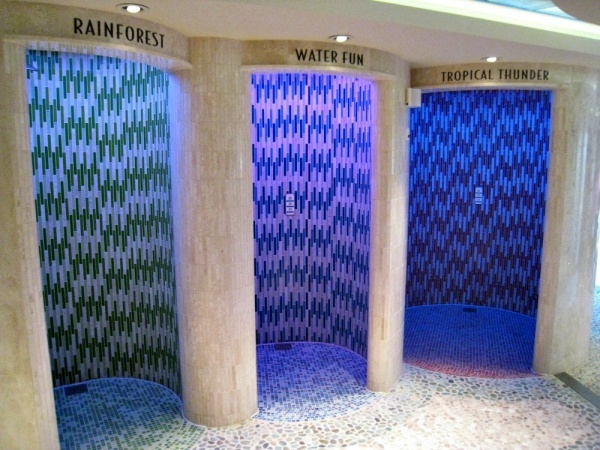 From the Rainforest shower you can try the Water Fun, Tropical Storm, and then Cool Mist Experience. I have to say even though I really thought I would hate the Cool Mist one as I am not good with rapid changes in temperature the Siberian Night setting was one of my favorites. The fresh minty scent as the cooling mist surrounds you in this cool blue shower really relaxing and revitalizes you, making you ready to jump in the sauna or whatever you have in store next. Finally, one of the true values of the rainforest room is the locker rooms equipped with luxuriously large showers. After being stuck in your cabin shower it feels amazing to spread out in this shower. Provided in the shower is shampoo conditioner and body wash. Outside near the sinks are bottles and facial wipes to apply cleanser and toner as well as some hair dryers. I spent almost every night before dinner getting ready in those showers and I highly recommend making use of those showers for however long of a time you spend at the rainforest room. No matter if you stay for ten minutes or two hours the Rainforest room is definitely in my top five things to do on a Disney Cruise and I look forward to going back as soon as possible. Have you ever enjoyed the rainforest room on a Disney Cruise? Is use of the Rainforest Room included with the price of your cruise, or is there a separate fee? There is a separate fee and only a limited number of people are allowed to purchase Rainforest Room passes. The cost depends on the number of nights your sailing is.